While the competition is closed we still love to see photos of all your cute little pooches. This contest has had an amazing response. Over 350 cute little doggies were entered. The Winner is....Finlay! Finlay who goes by Finn is a wonderful family rescue dog who loves long walks, car rides, squeaky toys and lots of attention. Learning to jump through a hula hoop is his most recent accomplishment. He has a great smile and is very photogenic. We are certain all of you dog & wine lovers will love his cute face and happy personality! 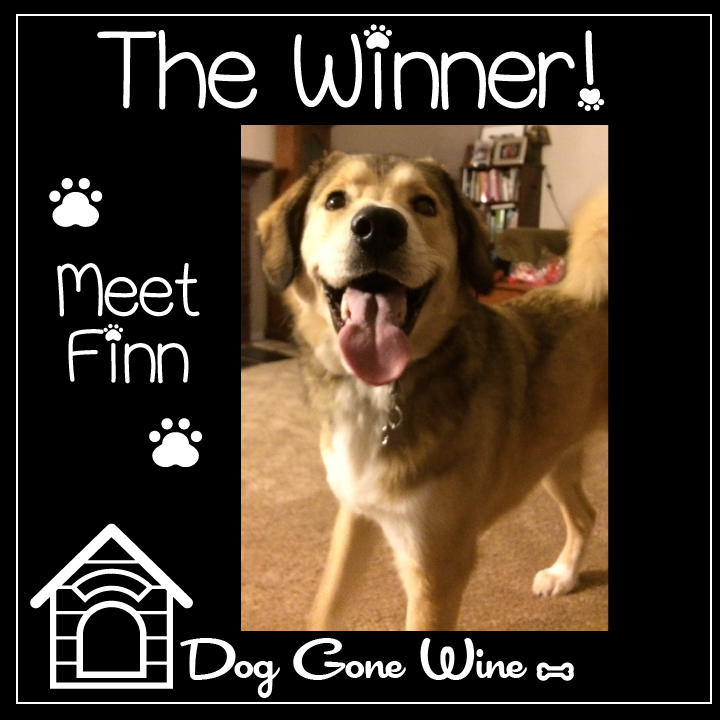 Welcome Finn to the Dog Gone Wine Pack. 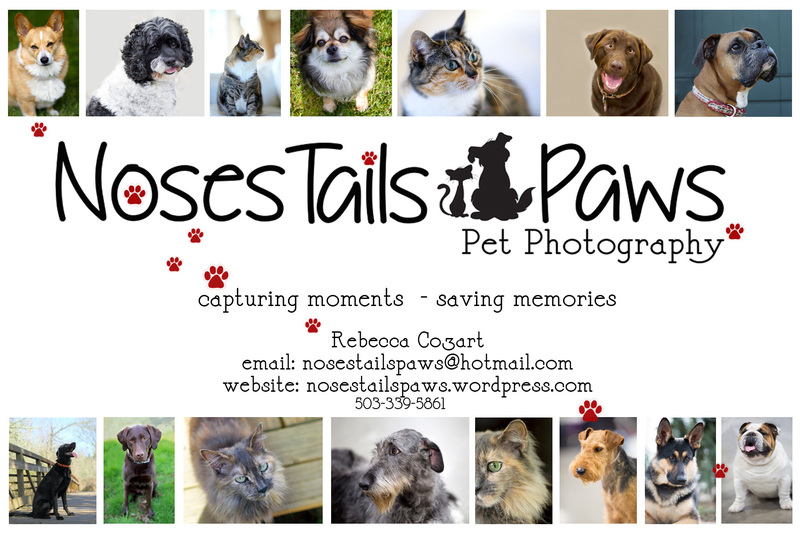 We also would like to thank all 350 plus who entered their pets and best friends in our fun contest. This was such a hard decision to make. Please enter again next year and until then watch for our newest label featuring Finn in early summer! As always remember to Wine more and Bark less. Cheers! 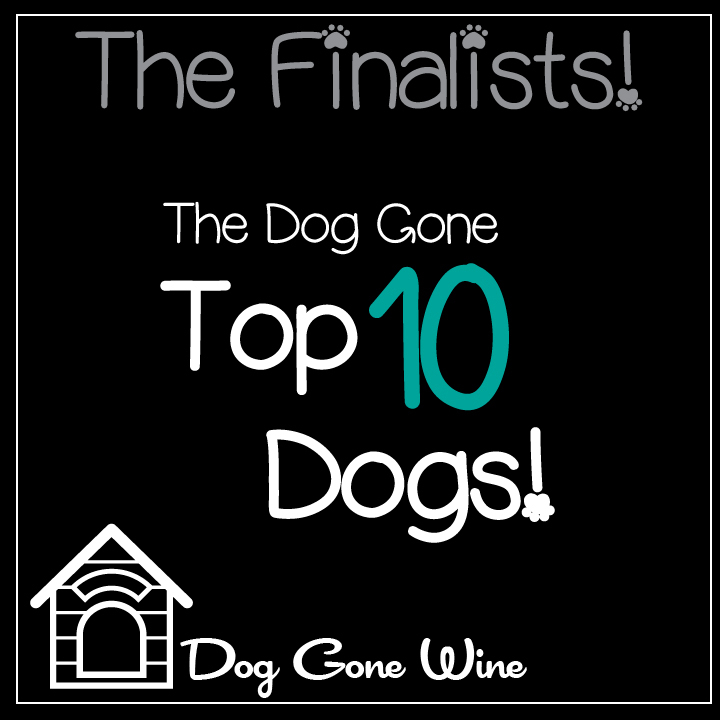 We struggled to choose just one of these amazing animals to be the new wine in our Dog Gone Wine Line. Here are the Top 10 Dogs! Looking to size up the competition? Click on the pictures below to see all the adorable entries. © Copyright 2016 Honeywood Winery. All Rights Reserved. Built with Volusion.